I am a clip-a-holic. I started body clipping a few years ago when my mother invested in a beautiful pair of clippers and my pony was a wooly mammoth. Thankfully I had a veteran clipper by my side that night because I dove right in with those suckers and an hour later my pony looked like she ran through a bad hair salon. So much for the simple trace clip I had in my head. Now, years later, I have learned my lessons the hard way. As a self-taught body clipper, here are my tips for clipping like a pro. Or as close to a pro as I imagine one could be. Clipping takes time, especially if it is your first go. Leave yourself at least a few hours or even the whole day to go slow and get the clip to where you are satisfied with it. Some clips take longer than others; a trace clip usually won’t take as long as a full body clip. Once you’ve clipped a few times, you can start to figure out your pace and see how long you actually need. Rushing will only lead to a choppy clip job, clipper tracks for the world to see, and an aggravated horse. Remember: you can always take off more, but you can’t put some back on. Both of these are vital for getting an even clip with as little tracks as possible. 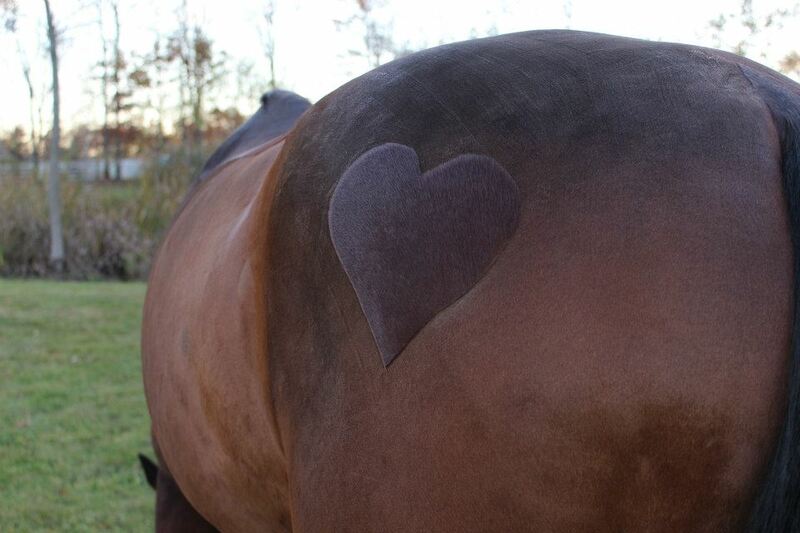 Short strokes leave your horse looking choppy and uneven pressure on the blades can make the hair lengths uneven. Try to keep the pressure even on every stroke you do to get the smoothest clip possible. If you do get clipper marks, going over them at a 45 degree angle can help to lessen them. Not all of the hair on your horse flows in the same direction. Throughout the clip, make sure you are moving around and rotating the clippers to always go against the hair. Whirls can be extra tricky because you have to get at them at every angle, so don’t be afraid to flip you clippers upside down to get it right. Don’t forget about the “seam” on your horse’s belly either! This will require some contorting to get underneath and run the clippers from front to back and vice versa. This seems like an easy area and it is until you get to the mane. My technique for clipping along the mane without an accidental roaching is to flop the mane to the other side, loosely hold it down with my free arm, and run the clippers from the withers to ears in one long pass. Sometimes it takes two or three passes, but the more you do gives you more room for a mess up. The easiest way to do the elbows and armpits is to have a helper hold the leg forward so you can get right in there. Unfortunately, we don’t always have a partner willing and we go it alone. In that case, I find the best way is to stretch the skin out and do bits at a time. This is one of the places where most people end up nicking their horse, so take extra precaution that any excess skin is not in the way of the blades. This spot is usually the most ticklish and is in a great kicking zone. 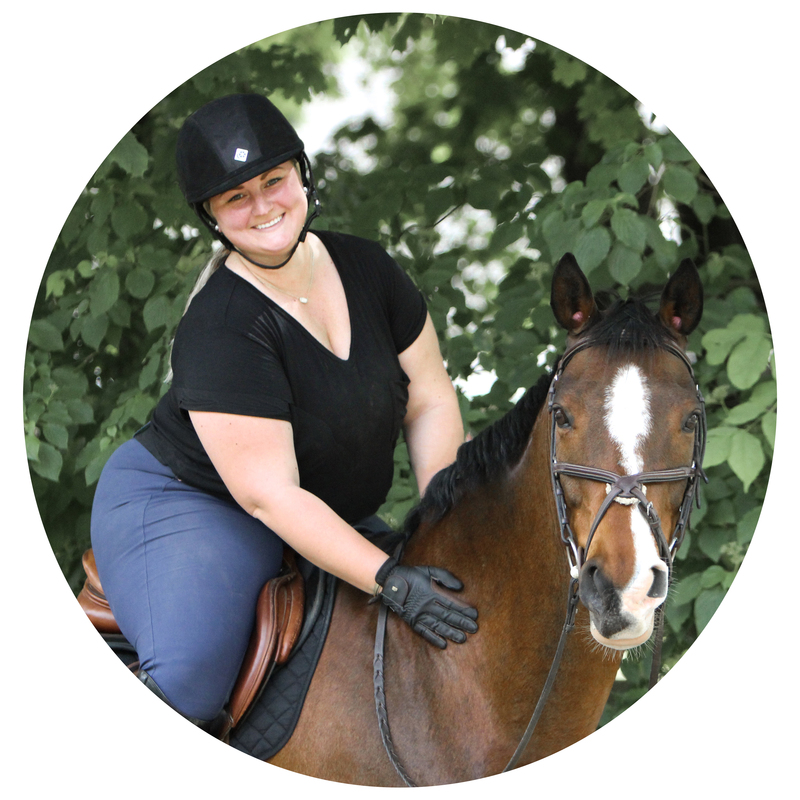 Not only do you want to not get kicked in the face, you also want it to be a good experience for your horse. Go slow and even take a break from it before going back. Long story short, be extremely careful in this area if your horse is sensitive. If your clip requires you to clip along the spine, do it quickly and get it over with. Most horses are not a fan of something vibrating being pressed right along their vertebrae and pushed the wrong way. The withers are a little easier but some are still super ticklish and twitchy. Try to do quick passes to lessen the uncomfortable feeling. If I am clipping the appendages I usually go down to above the knee and hock before swapping to smaller clippers. If you are using small clippers all over, then you are good to go. The hair on the legs is much more dense and course so they may take longer to clip than the body. I save these for last or even the next day. The V is the small section at the top of the tail that is left unclipped. I typically do this first when I get to the hind end so that I don’t forget and clip too much off. Always start with a large triangle and then make it smaller until it is the size you want. 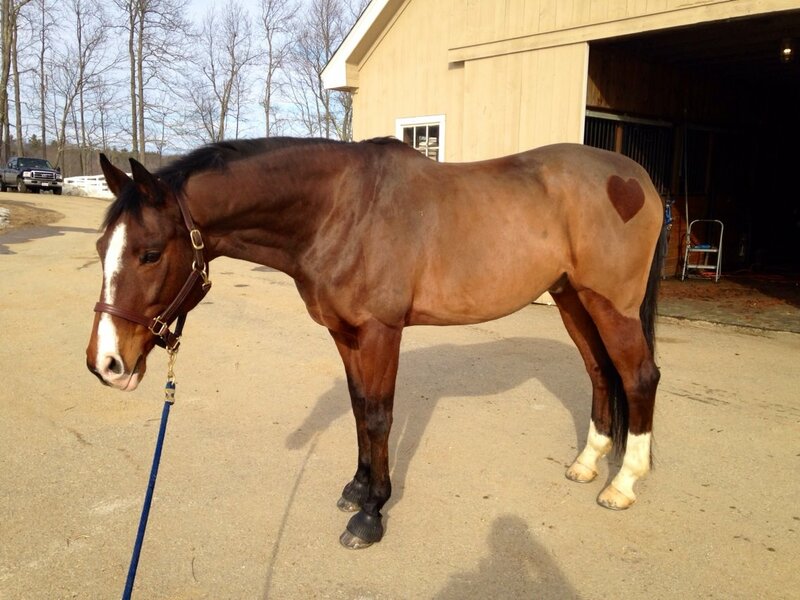 Also try to make it point straight down your horse’s spine or he will look crooked. OMG I love the heart. So cute! Great and informative post, thanks!